Explore three basic components to solve the most common parking management challenges. These components can be combined to create a customized solution based on your community’s needs. Our most widely used solution is a first-of-its-kind paperless system designed to alleviate the stresses of parking management within residencies. Our innovative software is secure, cloud-based, mobile-ready, easy to use for both those managing the property and residents alike. It includes an organized database system that efficiently tracks resident vehicle and contact information, allowing you to know with unprecedented clarity who is on your property, to communicate easily and efficiently with all of your residents. A verification system that ensures only authorized residents are issued parking permits. Detailed online search function which allows you to navigate our system quickly, from anywhere. Full Transparency and protection with detailed violation reports that include photos, time-stamps, and written descriptions. 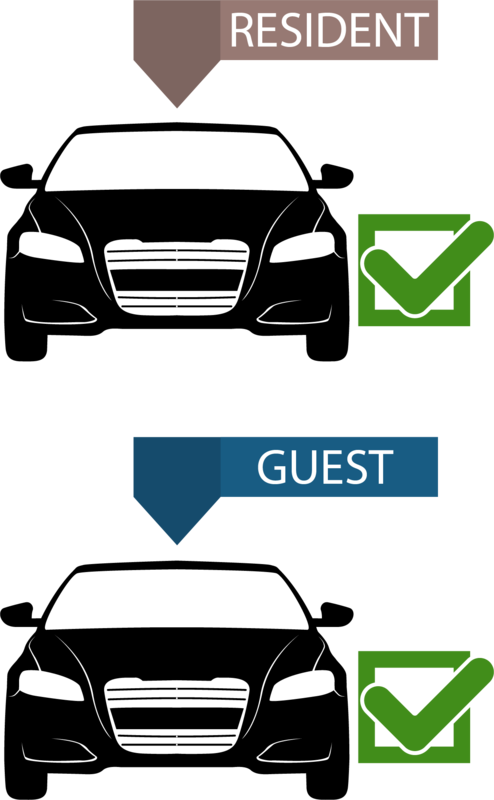 Effortless guest vehicle registration managed directly by residents online. Convenient mobile applications via the Android Play Store and Apple iTunes Store. Unlimited user accounts for board members, property management staff, and community members. An integrated payment gateway for residents to purchase parking permits online. 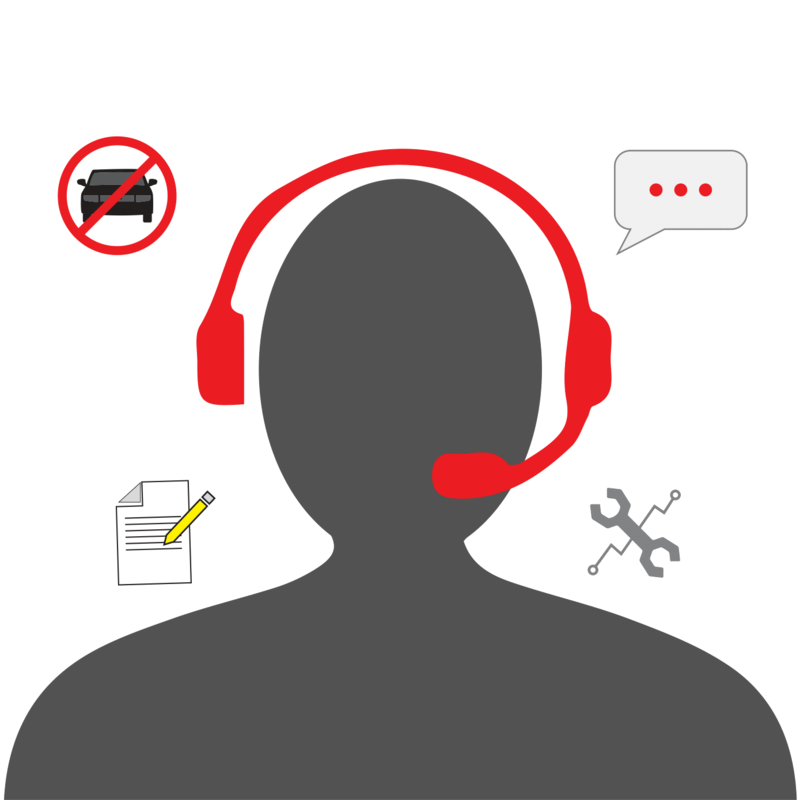 Our customer support solution gives your residents access to our friendly, world-class customer support team. We create and manage all parking permits for your property. We answer all resident emails and phone calls related to our parking management system (such as account management, permits, parking policies, violations and tows, and guest vehicle registration). We are available 7 days a week to eliminate headaches and resolve all questions and concerns. OnCall’s trained and licensed staff (or, depending on your location, professional security firms that we partner with and train) will patrol your property for you, ensuring that your property’s parking policy is followed. As part of our onsite monitoring, we document and resolve violations as appropriate. Every detailed violation report is entered into the parking management software, and includes photos, time-stamps, and written descriptions. We ensure full transparency and protection for you and your residents. All patrol staff are screened and trained Class D certified security officers.